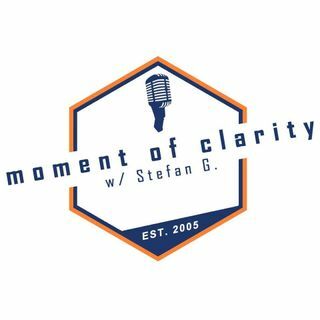 Moment of Clarity with Stefan and Yaffee 7-14-18: It is the forbidden fruit in all of Christianity. Lust. It brings feelings and thoughts of shame, helplessness, and more to believers. But what actually is it? How does it find it’s way into our lives? And most importantly, how can we be rid of it? The answers are on this episode.